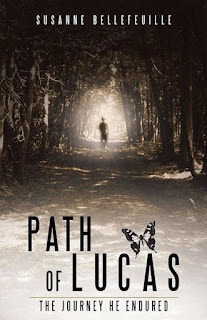 The Path of Lucas is the first offering by writer Susanne Bellefeuille, so kudos to the author. I know what an amazing accomplishment this is. 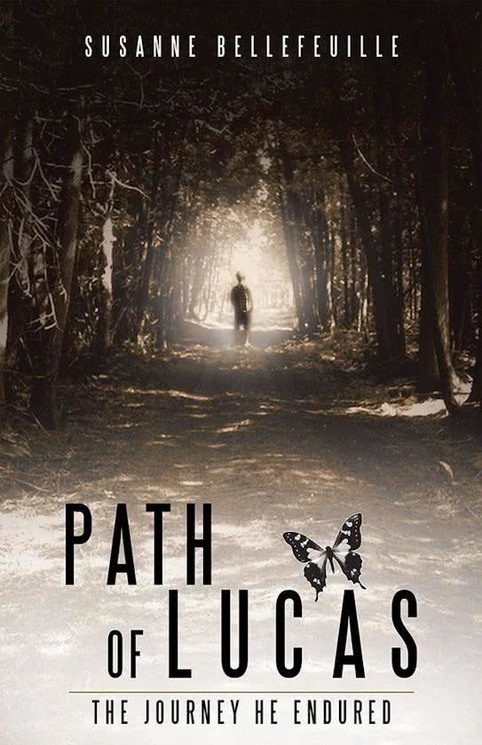 There are a lot of great things about The Path of Lucas - a story based on true events in the author's life. I loved that the main character's life didn't follow the expected path with his hard work meaning every dream was realized. Instead readers are offered a more realistic journey that had great highs, moments of love, family and success, but also the heartache of life challenges that demand you let go of a dream as well as challenging health issues that turn the family's lives upside down. I also loved her choice to tell the story as flashbacks of an older father sharing his life with his adult daughter who was lying in a hospital bed in a coma after a terrible accident. Through it all, the story's message is one of love, sacrifice, determination and the knowledge that you can have a good life even if you have to make compromises. There was one part of the book I did struggle with. As a first time author, Bellefeuille's dialogue in the flashbacks tended to be stilted - a little he said and then she responded. Conversations between Lucas and his wife in particular didn't flow with a natural ease the way they do in real life. However, when the storyline moved to the present, this wasn't as evident. 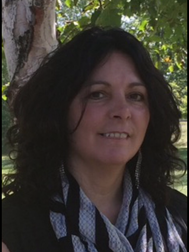 Susan Bellefeuille's first novel shows an author with great promise. I encourage her to continue to hone her craft and look forward to reviewing new works from her in the future.